Can be installed almost anywhere in the garage. Operate up to 2 Garage Door Openers. No need for additional wiring. 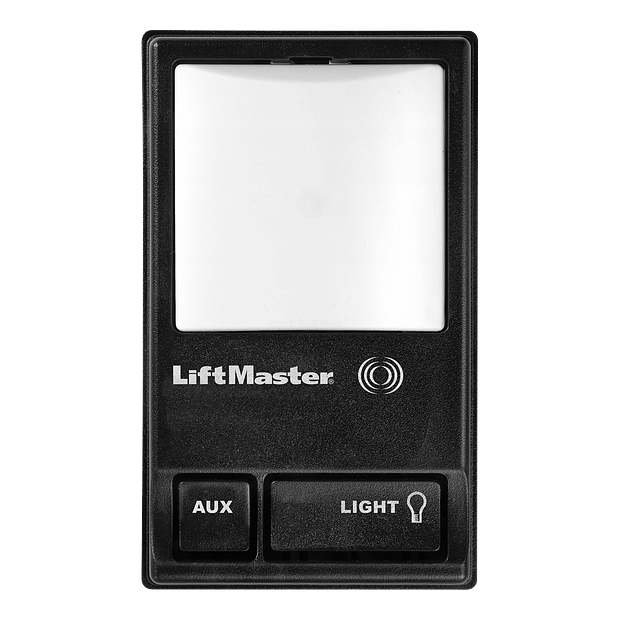 Turns garage door opener lights on or off from inside the garage.